Our 2013 Shakespeare workshop was SO MUCH FUN, and our students learned so much! Not only were they speaking and performing Shakespeare like pros by the end of the workshop, they were applying what they’d learned into homework and writing assignments and connecting abstract thoughts and themes within the play A MIDSUMMER NIGHT’S DREAM to current events and their teenage experiences. 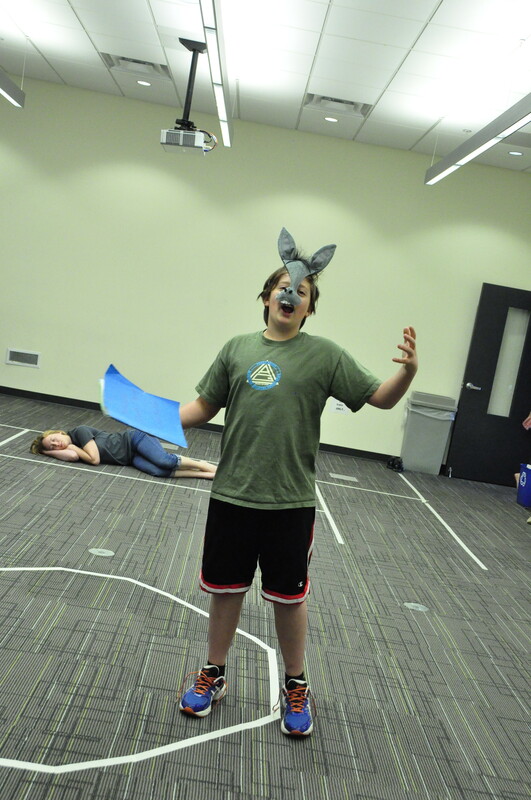 It was super exciting to watch the creative and linguistic changes play out for them over the course of our five-week workshop, and it’s something we can’t wait to see happen again this summer in our 3-week Shakespeare Intensive. See, we’re going to be living, eating, and breathing Shakespeare for 3 weeks this summer, as we introduce our wonderful students to the world of Shakespeare and lead them into the mystical play, THE TEMPEST. That’s right boys and girls, as all theatricians know, we must first pay for a space in which to play, and this year we are SUPER excited to be partnering with the Prescott Center for the Arts to use their Stage Too for all three weeks of the workshop. But that means we have to help pay for utilities and set use/costumes/etc. plus our own insurance to make sure we’re all safe and sound. This is our biggest cost, hands down. There are a lot of supplemental videos we’d like to show our students that will help them understand and connect to Shakespeare’s world and language. Previously we’ve been able to hold classes at the super high-tech NAU-Yavapai (which we LOVE! ), but by relocating this year, we are losing all that beautiful learning equipment, so we need to be able to supply our own. This is a conservative estimate, because between Shakespeare handouts, script copies, programs and posters, all that copying is going to add up fast! Although we’re fortunate to be working with PCA this year, chances are good that we’ll still need to spend some additional fundage on supplying our own props/costumes and set flourishes. (Did we mention we’ll be using puppets and projections on this production?) We don’t think our production budget will exceed $250 though. 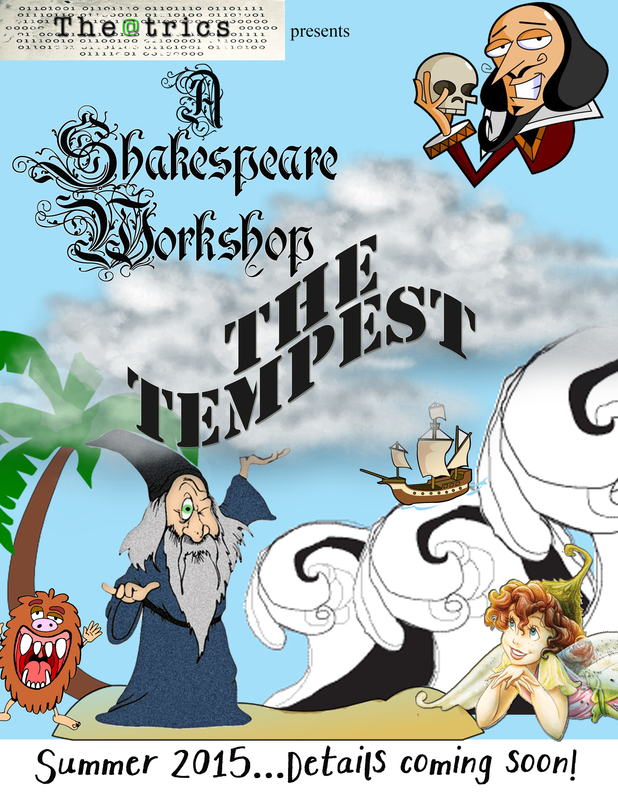 As you can see, we really do need your help to keep costs low for our amazing students, and to provide an awesome opportunity to bring The Tempest—featuring some superbly talented kiddos—to Prescott audiences. So please consider donating and remember, there are awesome rewards for those of you who do! And if you’d like to see what our students have to say about our past Shakespeare workshop, just click on the video below! 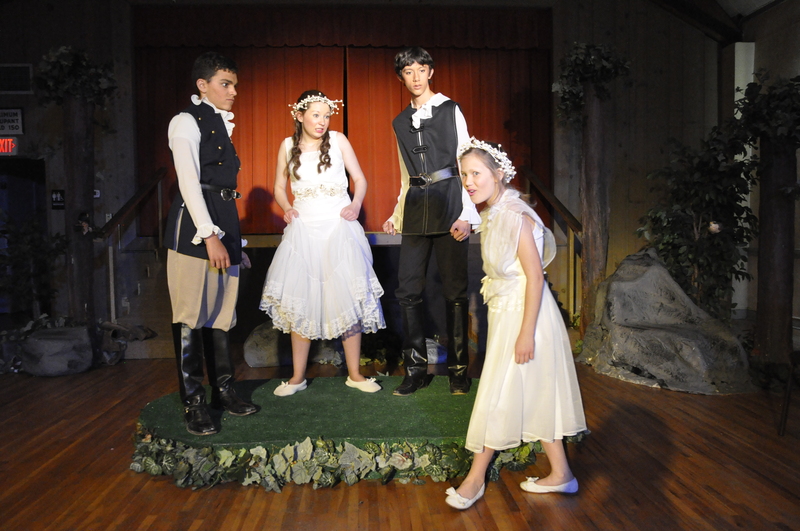 This entry was posted in Blog and tagged Prescott summer camps for teens, The@trics, The@trics and Shakespeare, Theatrics summer workshop. Bookmark the permalink.